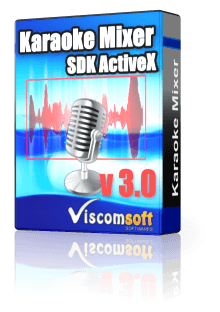 For Windows Developers who need to mixing music file with microphone, display audio waveforms and recorded sound, like a karaoke in c++ , c#, vb.net , vb, delphi, vfp, access. 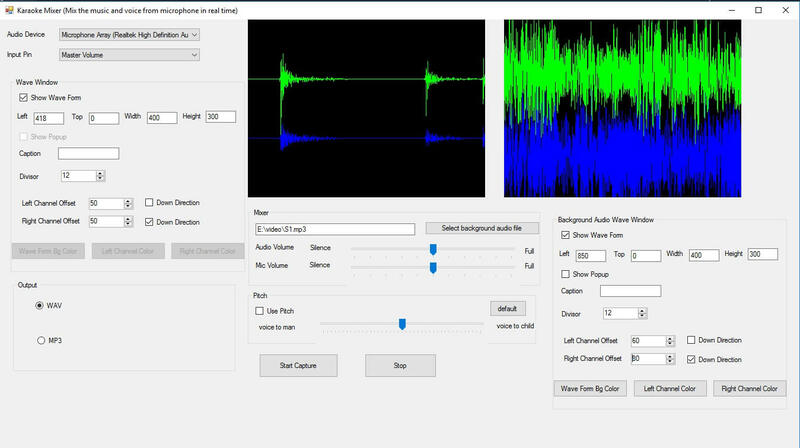 Mixing music file with microphone in real time. display waveforms of playback and recorded sound, attempting to follow the original sound played (like a karaoke). Include c# 2015, c# 2010, c# 2005, VB, VC Sample source code. added display background audio waveform. 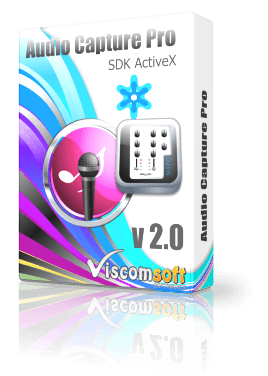 added when recording both voice and audio, the voice to continue recording after the audio (MP3, WAV) has stopped. In old version if the audio has stopped, the voice cannot continue recording. 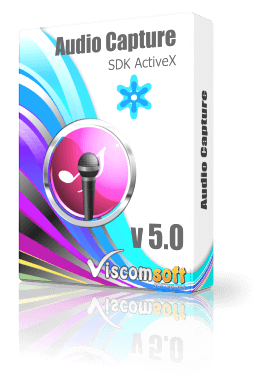 added SetBgAudioWaveWndOwner, SetBgAudioWaveWndBgColor, SetBgAudioWaveWndBgColor , SetBgAudioWaveWndPopUp, SetBgAudioWaveWndCaption, SetBgAudioWaveWndStyle, SetBgAudioWaveWndDivisor, SetBgAudioWaveWndOffset, SetBgAudioWaveWndDelay, PBSetWaveWndDelay methods. 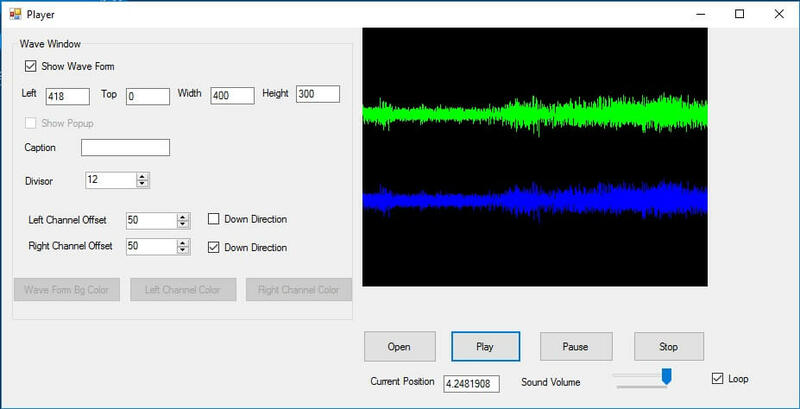 fixed mixing mp3 audio file issue in windows 7 or windows 8.
added support on windows 8.
improved live audio mixing feature, now the output wave or mp3 file more accurate. added allow delay background music or microphone time. added allow input any media files when you call MixerLoadBgAudio method if your computer installed specific codec. updated allow call audio capture and playback window in same form.